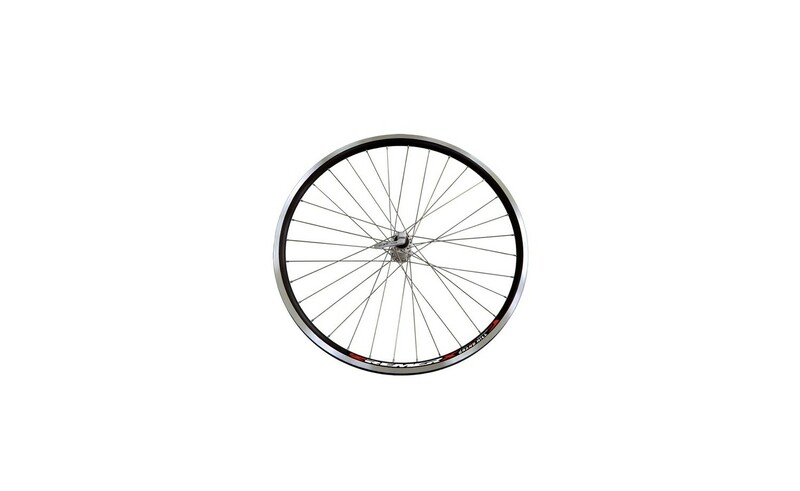 Wheelset, which is used on MAX models. 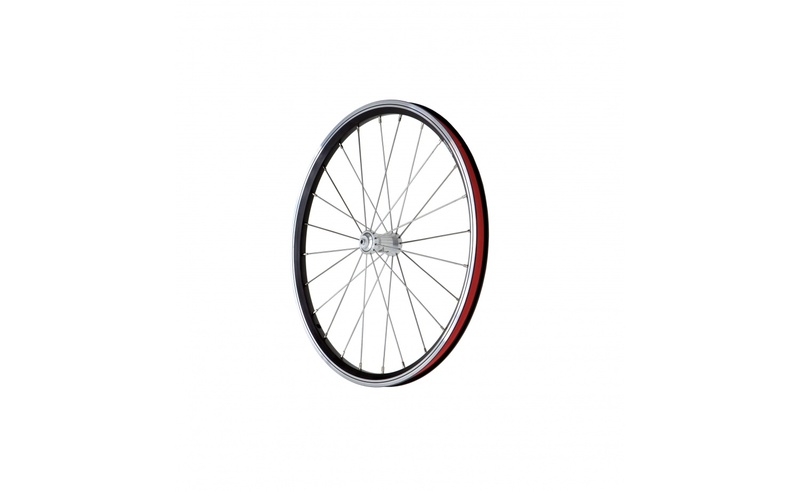 Wheel is equipped with Remerx DRAGON, an excellent double-skinned rim equipped with a SCR (reinforced rim wall) and a GBS (Lathed braking surface) system which increases braking performance. 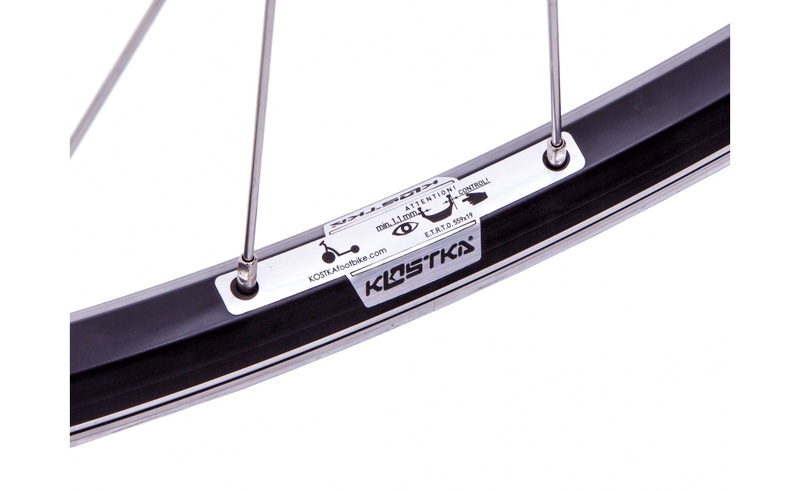 Along with the rims we are able to use our KOSTKA hubs. The design of the KOSTKA hubs themselves has been developed with regard to their high functionality and easy maintenance. The floating set of the industrial bearings guarantees their permanent precise prestress, so there is no need to perform any complicated hub adjustment. Simple hub tail removal allows easy maintenance. 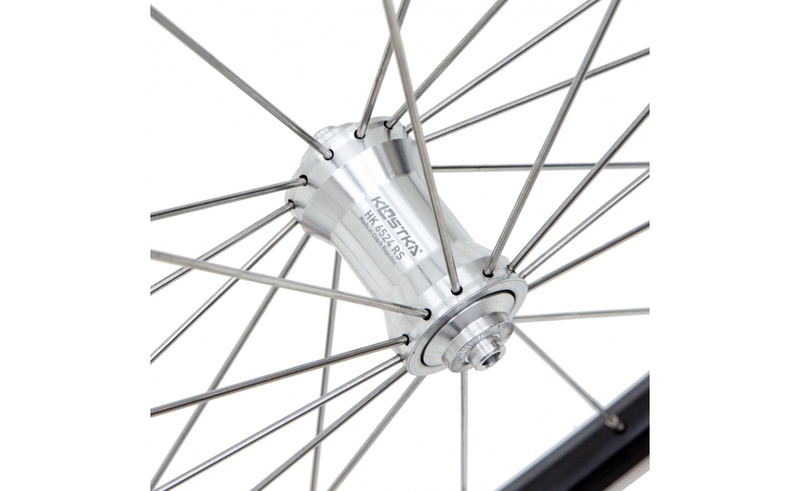 The internal part of the KSOTKA hubs contains no threads or other strain concentrators, which makes hubs much more durable and not resistant to fatigue fracture. We use high strength aluminium alloy to produce CNC machined KOSTKA hubs. 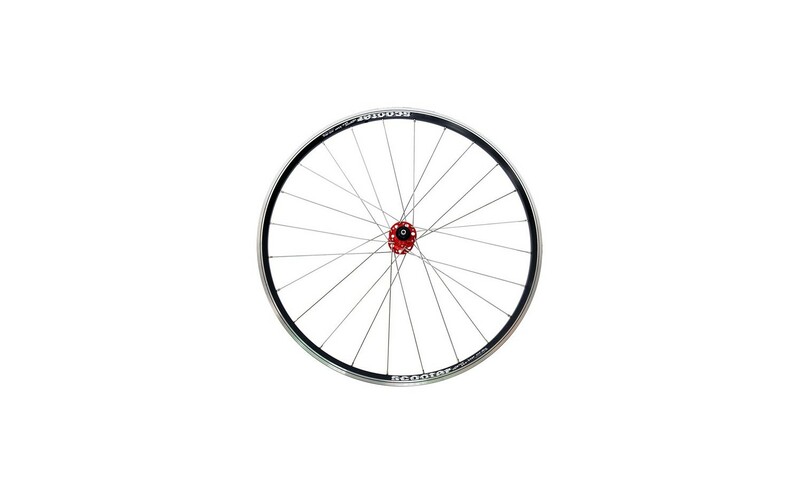 In order to take full advantage of the direct spokes, we have developed a radial construction for direct spokes. 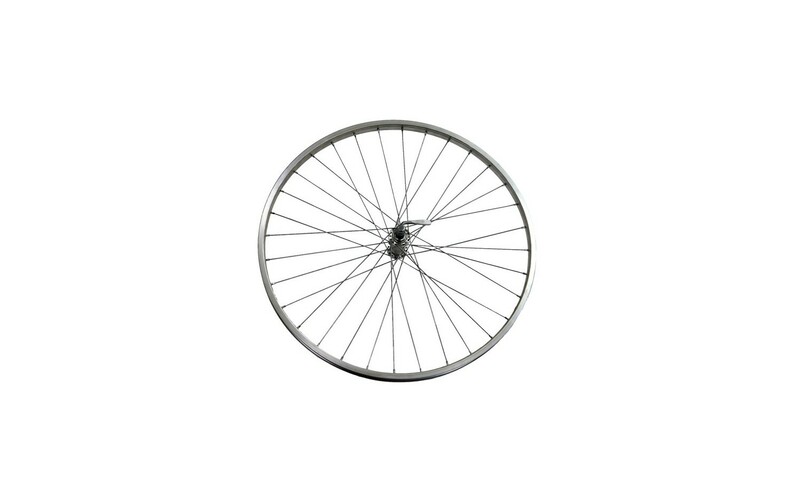 We have also reinforced the spoke which can be put under bigger pressure. 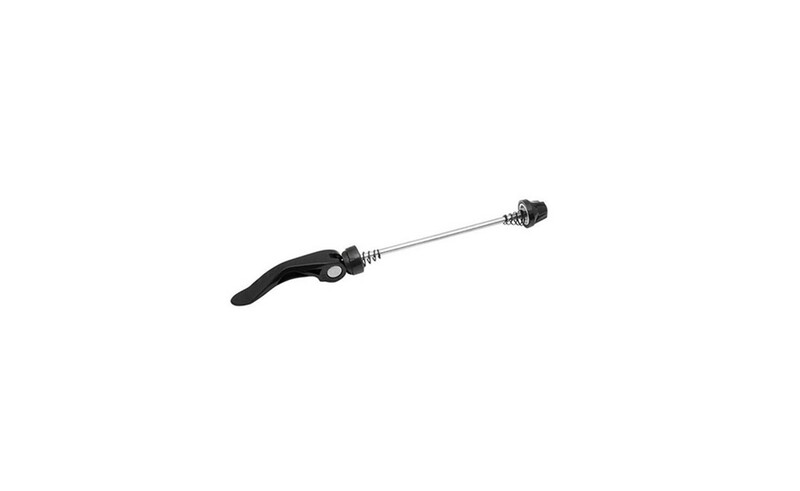 In case of spoke defect, it can be easily removed without special tools since the hub tails are not threaded but only on the o-ring. Compared to the bent spokes, direct spokes have a higher strength in the attachment spot. 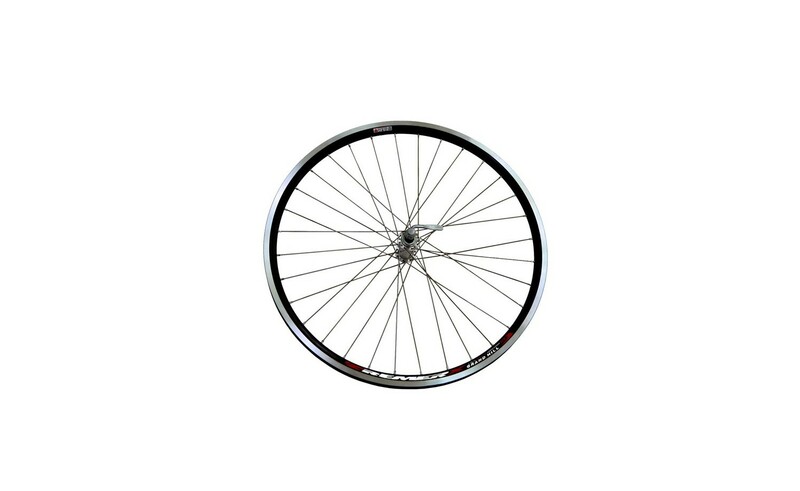 The straight spoke has a better stiffness and provides better driveability as well. The LLU-5K Bearing from the Japanese manufacturer NTN is very reliable and offers a long lifetime without frequent maintenance. 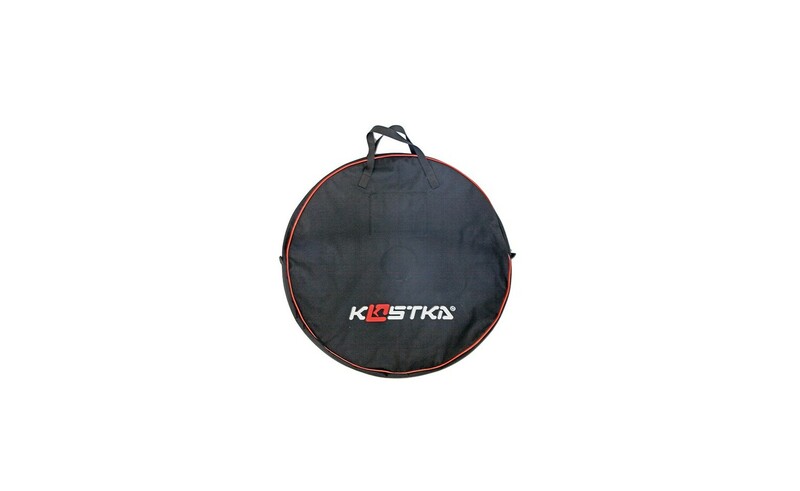 The low-resistance plastic seal provides maximum dirt protection. The bearing is filled with special grease. You can find more info about our wheels at the article about "Wheels and hubs" in Technology section.